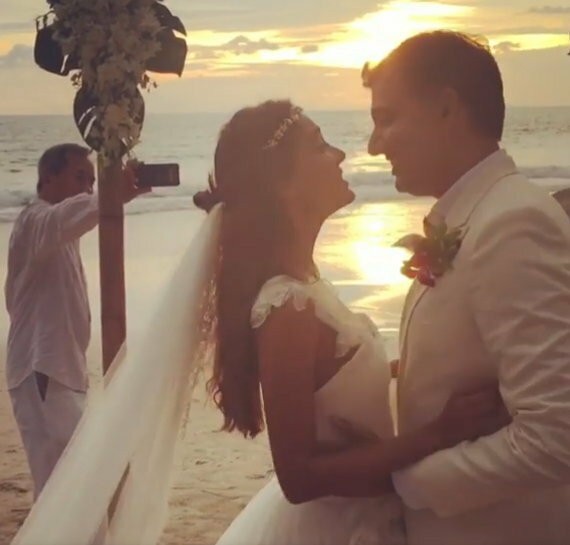 Lisa Haydon got married to the love of her life Dino Lalvani on October 30, 2016. They had dated for a year before getting married. Dino is the son of Pakistan-born British entrepreneur Gullu Lalvani.